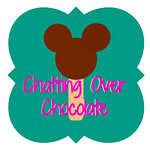 Chatting Over Chocolate: Five Loves on Friday // Special Guest Post Written by my Daughter! 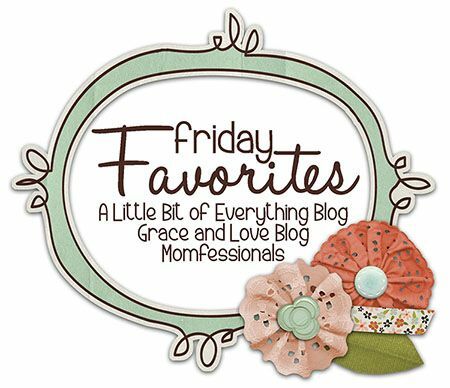 Five Loves on Friday // Special Guest Post Written by my Daughter! 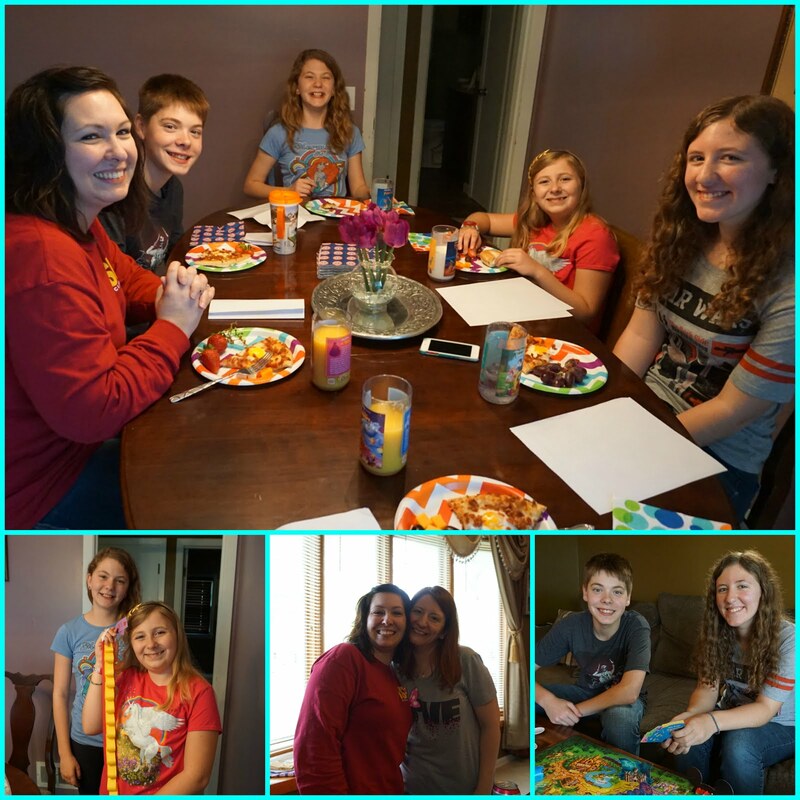 We had our BEST friends over and it was such a great time laughing, chatting, eating, and playing games together! Two // Food + Friends = Awesomeness! My mom made breakfast pizza and Mickey Oreos. Our friends brought delicious fruit and treats! 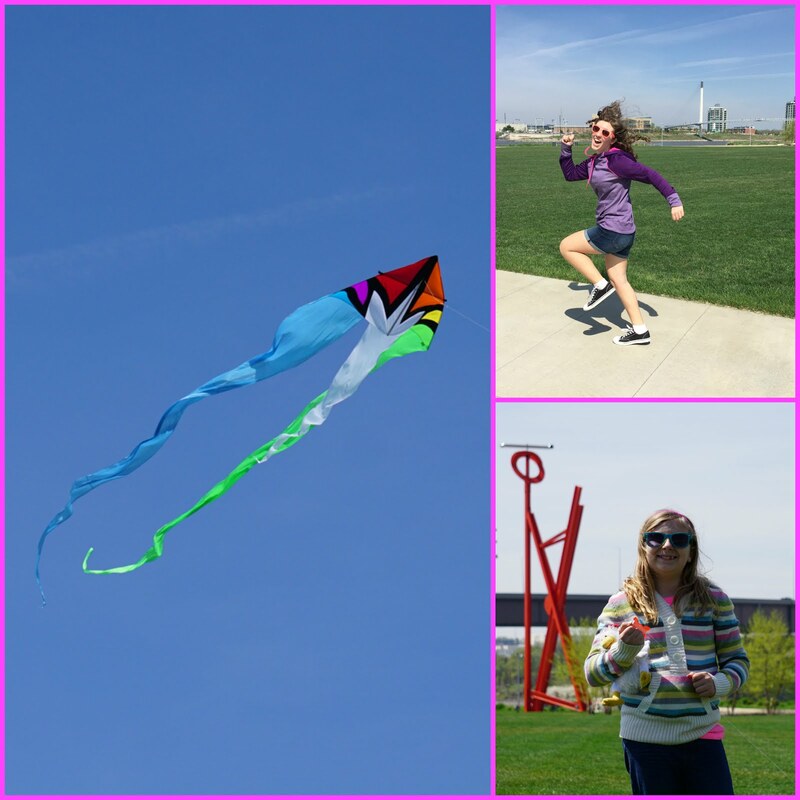 We went to a park to fly some kites and had a lot of fun in the wind! Four // Little One was in the newspaper! 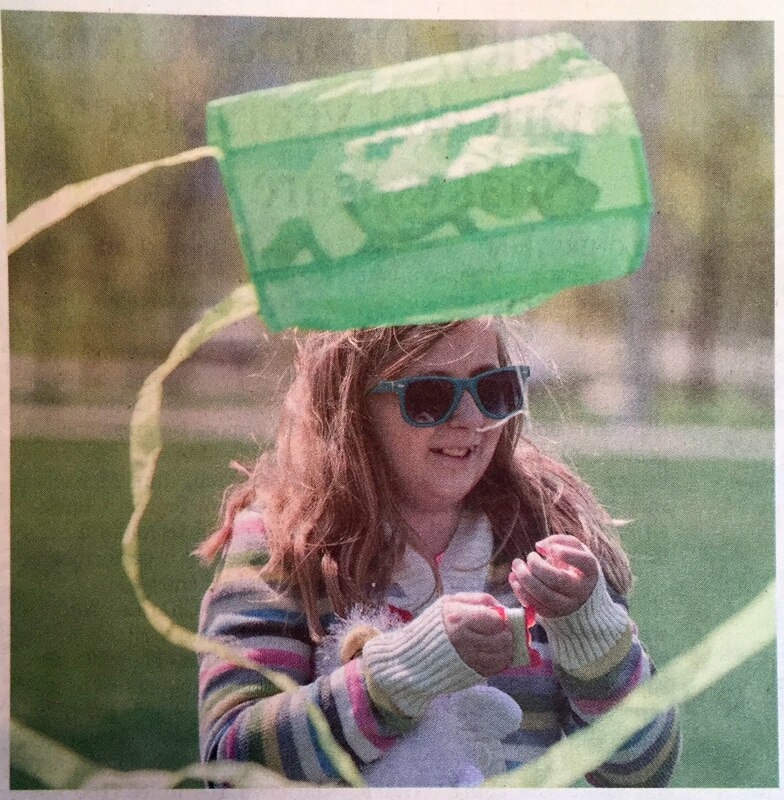 While we were flying kites my sister got her picture taken. It ended up in the newspaper the next day! We went to the lake and enjoyed the view. My parents let me drive us home on the interstate. It was my first time driving in heavy traffic and also the first time my mom was in the car while I drove. 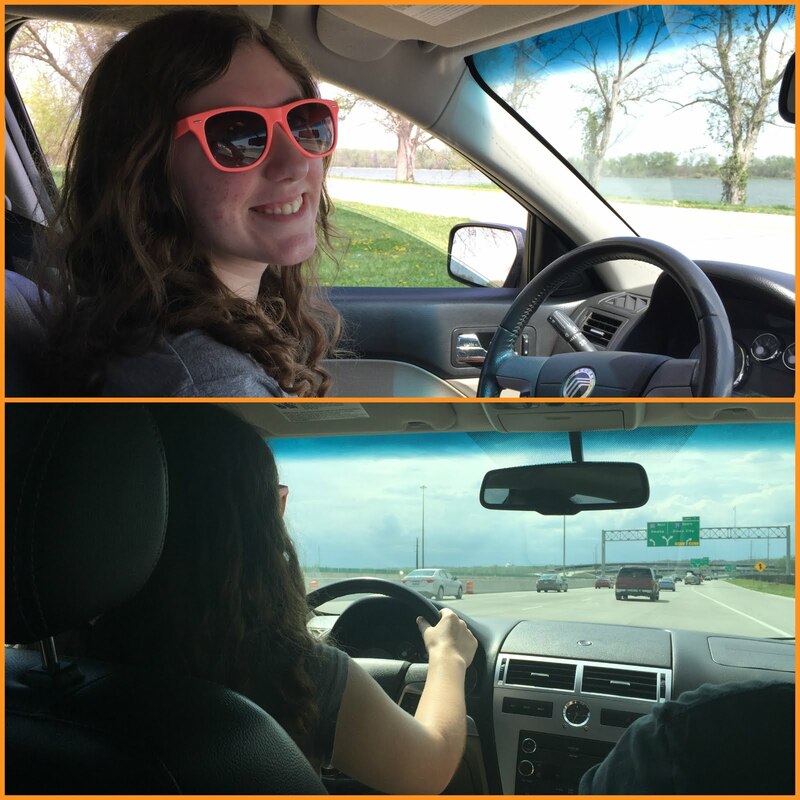 It was fun driving with my whole family this time! Hi, friends! It's Brenda here, reclaiming my blog. ;) Thanks for taking the time to read my daughter's post! She had fun creating it and I'll enjoy looking back at it in the future! I hope you all have a lovely weekend! How lovely is this idea! And what a fabulous post. You must be so proud, Brenda! Happy Friday. Breakfast pizza? I've never tried this! Fun post! Great to "meet" you, Princess! 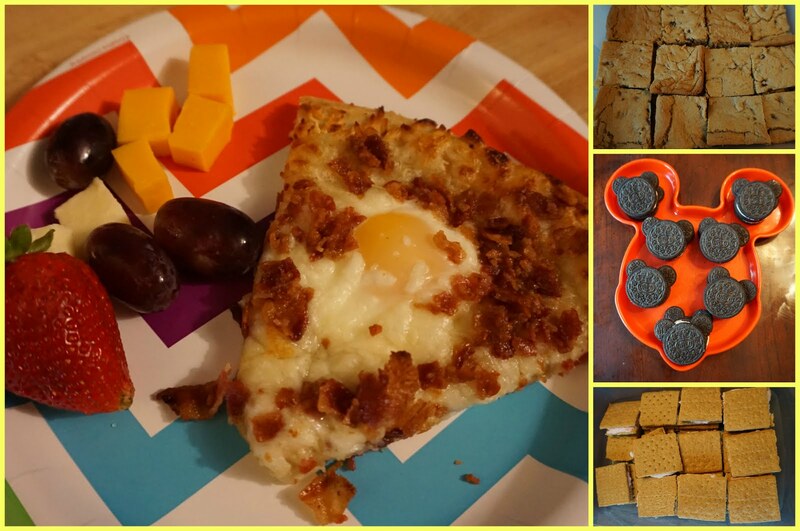 :) That breakfast pizza looks to die for. Yum! YES!!!! The food was delicious and the friends ARE fabulous!!!! Way to go, Princess! You ROCK! Oh how fun!! Future blogger in the making!! 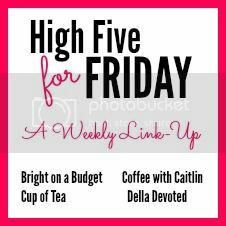 Have a great weekend ladies!! Hi, Princess!!! You did an awesome takeover today! It looks like the sleepover was lots of fun, and yay for driving!!! And love that LO made it in the newspaper. Love it all! Excellent blog post, Princess! :) And great job at handling the traffic on your drive home! Great job with the blog Princess and great job driving home on the interstate. I am not a big fan of interstate driving myself. How cool that your sister got her picture in the paper. I hope that you all have a great weekend. Great guest post =) So great with the driving, practice makes perfect.